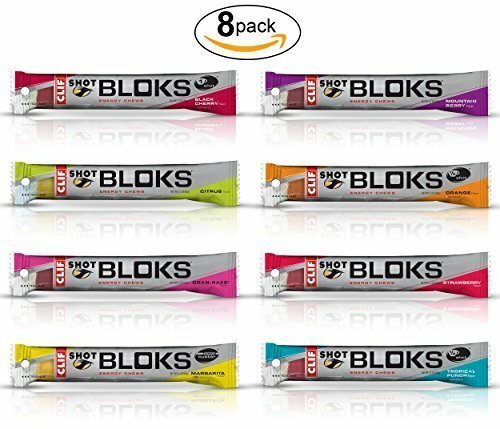 Try this 8 pack variety sampler pack before commiting to an entire case of each flavor. 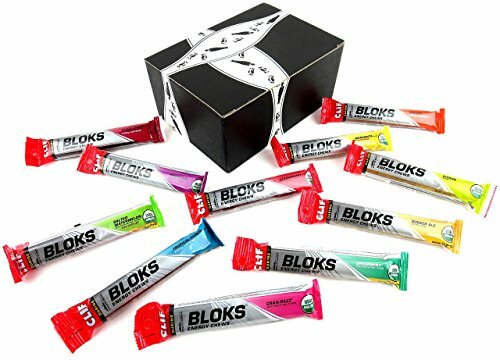 Provide quick, chewable, energy to athletes while training and racing. 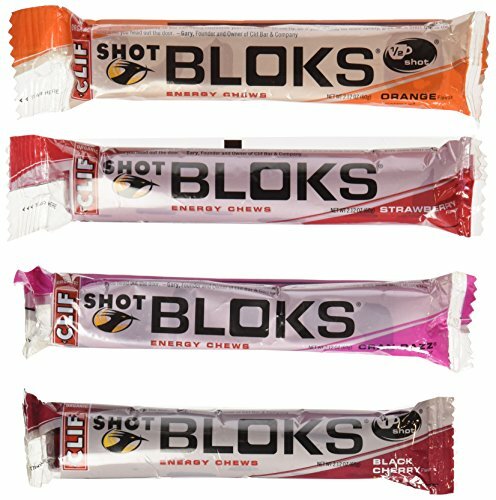 SHOT Bloks come in 33 calorie cubes, making it easy to customize and track caloric and electrolyte intake during long outings and races. 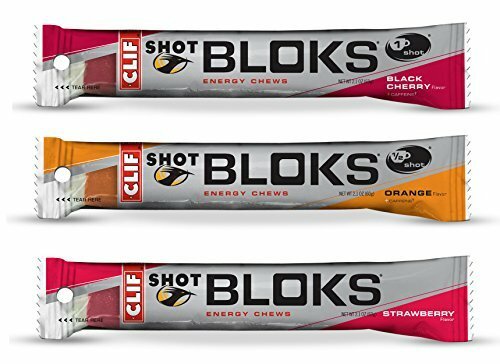 CLIF SHOT BLOKS contain no animal-based ingredients so they are vegan-friendly. 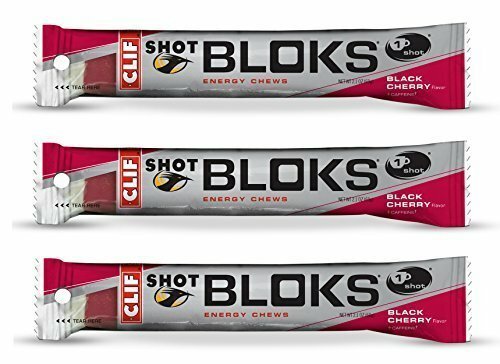 CLIF SHOT BLOKS are NOT a gluten-free food item. 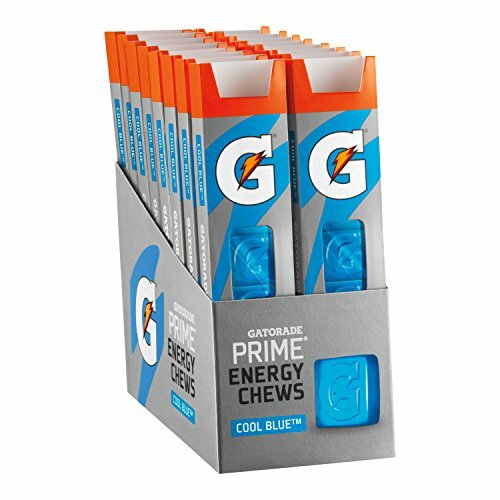 GU Energy Chews give athletes something to chew on during training and races. 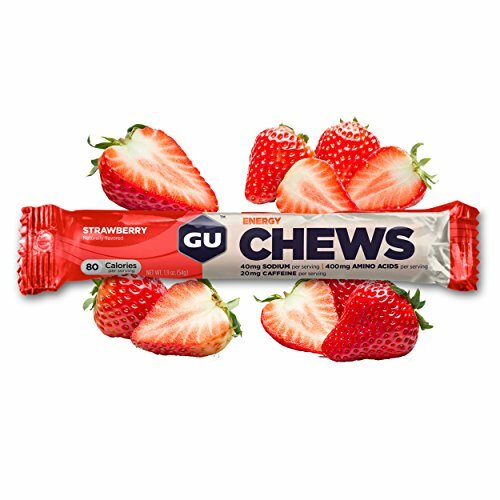 With similar nutrients per serving as the original GU Energy Gels, GU Energy Chews can help mix up a nutrition plan to keep things interesting while out on the road or trail. Branched-chain amino acids limit muscle fiber damage and increase speed of recovery. Extra electrolytes help maintain water balance and some flavors feature caffeine to increase concentration. GU Energy Chews contain 80 calories per serving. 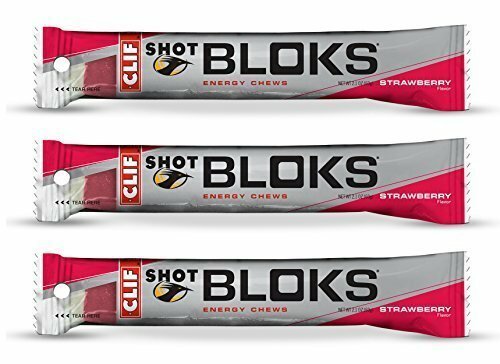 CLIF SHOT® is all about delivering great-tasting, scientifically-backed, and sustainably-produced products to performance athletes. In other words, energy food can taste great and be made from good-for-the-planet ingredients. It's that simple. 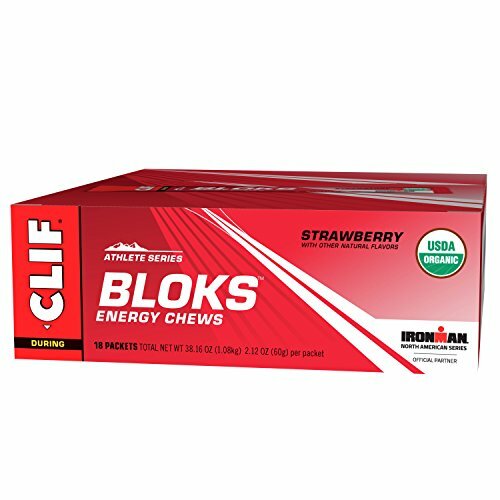 CLIF SHOT Bloks® are the latest nutrition option for endurance athletes. 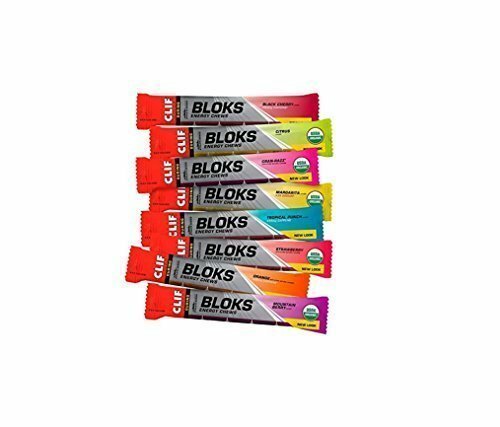 Bloks come in chewable, 33 calorie cubes, making it easy to customize and track caloric and electrolyte intake during long outings and races.